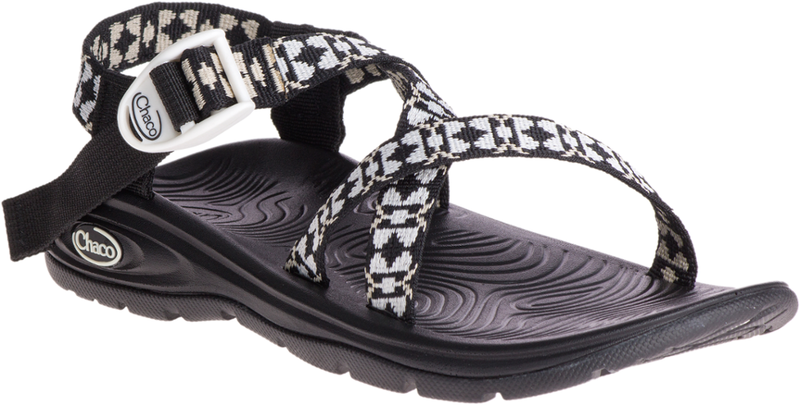 Versatile, well made, lightweight sandal, perfect in the water or on land. Bought these a couple of weeks ago. I have enjoyed wearing them practically any time I can since then! 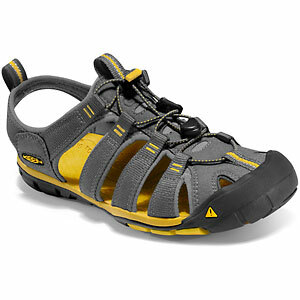 I bought them because they are a perfect balance of protection for my feet, breathability, and light weight. They only weigh a pound. I just finished up a 4-day hike and I looked forward to putting them on every night in camp. I also found the minimal bulk to be a real plus when stuffing them in the outside pocket of my pack. 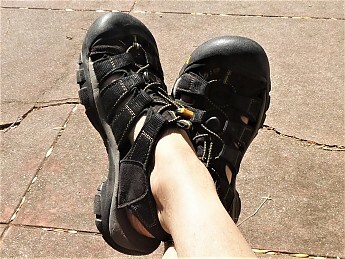 I have worn Keen shoes for a long time, but these are the first Keen sandals I have worn and I am definitely pleased with how they feel and wear with such minimal weight. I have found that I like the thin soles and minimalist construction that these shoes incorporate. With that said, some may find the soles a bit too thin for comfort while walking around in the woods with them. 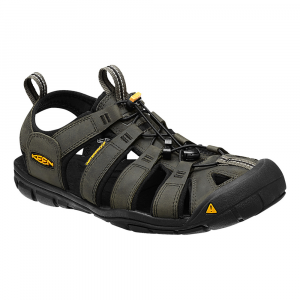 Basically perfect if you are looking for a versatile camp shoe, or even everyday summer footwear. Very comfortable both in and out of the water, solid design. 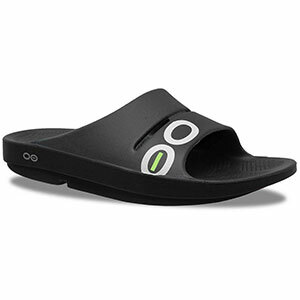 I've been really pleased with these—super comfortable, good traction, solid design. Not sure exactly how long I've had them, which is a testimony to their durability! 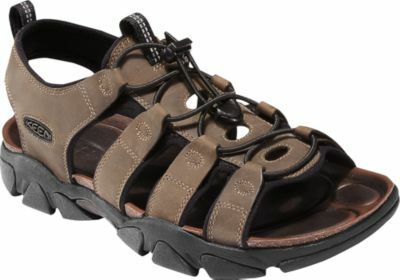 I wear them whenever it is hot enough out, and they work great. 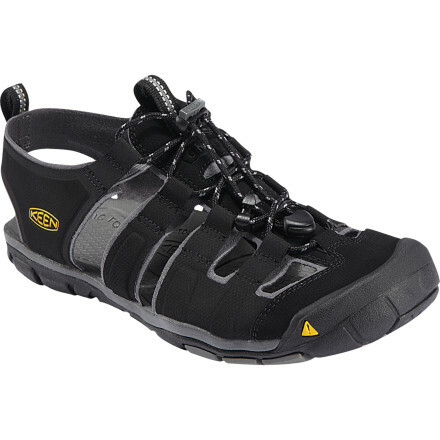 Tried them at the lake for both kayaking and canoeing, and they are the best water/ crossover trail shoes I've owned. Highly recommended! Thanks for the review, Brent. 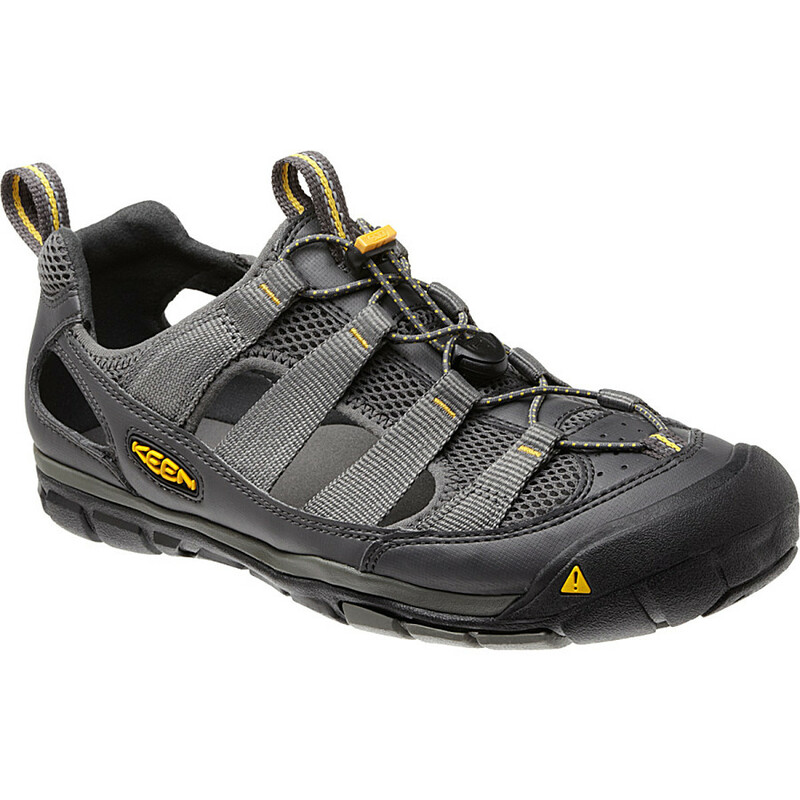 Do you have any pictures of your Keens you could show others in your review?